It took many months for planning and preparing. Countless hours of brainstorming, coordination and organisation to get ready for one of the most important events, EBV is participating. And when the time comes to welcome the visitor on our booth finally, time flies by like in the twinkling of an eye. A busy but exciting week at electronica 2016 is coming to an end. In case you were not able to attend the world’s leading trade fair for electronic components, systems and applications, we want to provide you a little summary here. The first highlight we experienced already a few hours after the trade fair opened on Tuesday. We prepared a Bavarian lunch for the first coming together with our new manufacturing partner. 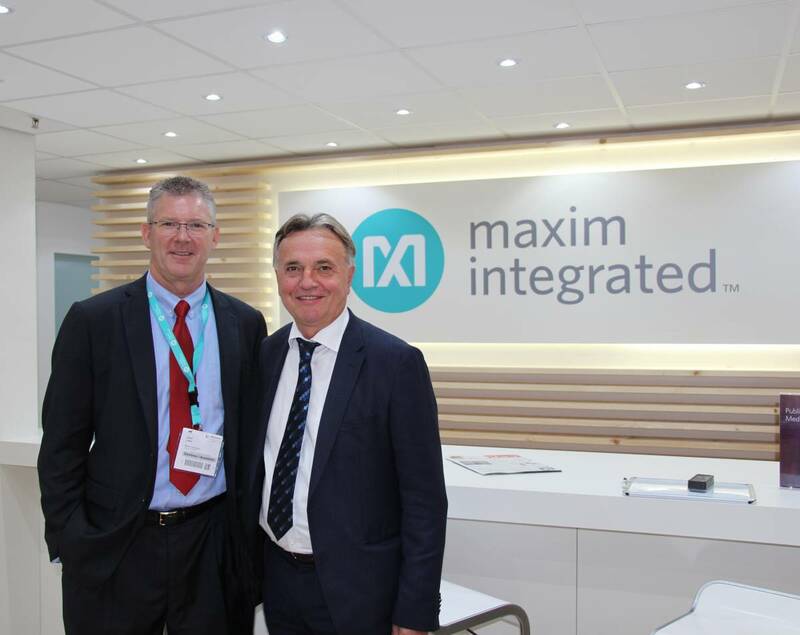 Representatives of Maxim Integrated were invited to join us on our booth. 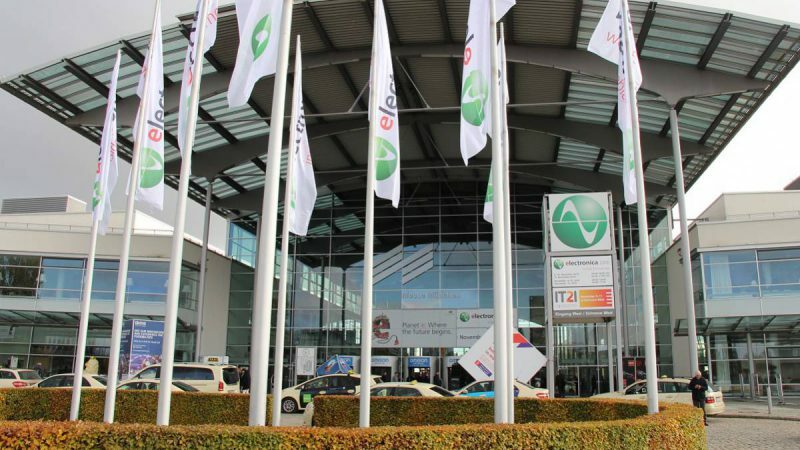 The day before it was announced that the developer of innovative analog ICs for the automotive, industrial, healthcare, mobile consumer, and cloud data center markets signed a distribution agreement with EBV Elektronik. What a blast already at the beginning of the show! 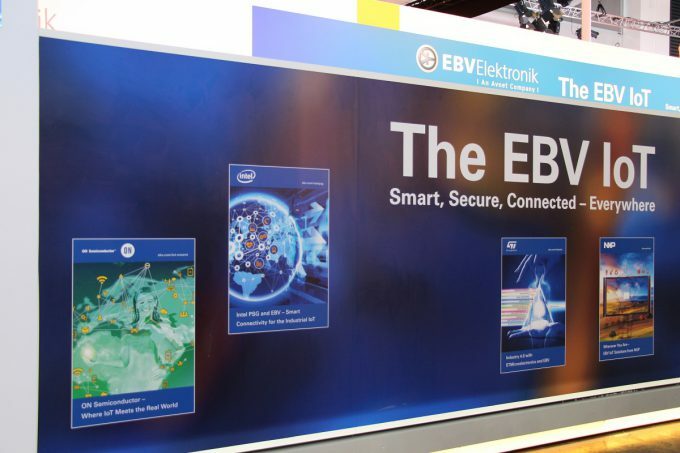 Our presence at electronica in Munich this year was focused on and driven by the EBV IoT initiative. Launched in September 2015 and presented for the first time during the EBV Wolpertinger Marketing Awards 2015, EBV’s largest marketing campaign ever tremendously developed over the last year. Many campaigns have been originated together with various supplier partners. 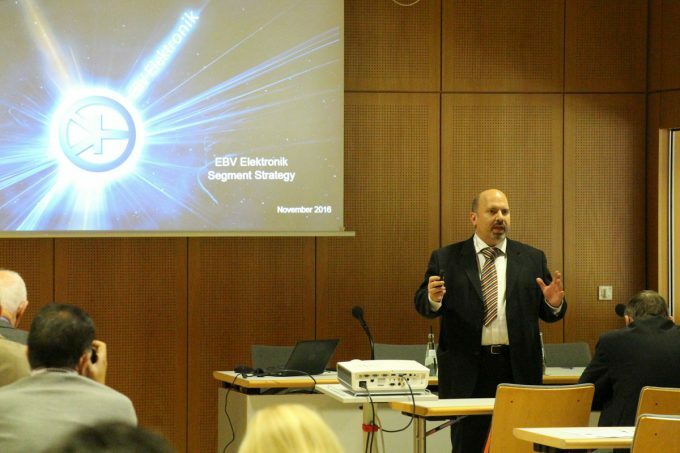 EBV Elektronik possesses diversified experience in many fields that are related to the Internet of Things (IoT), which becomes obvious in our vertical segment structure. 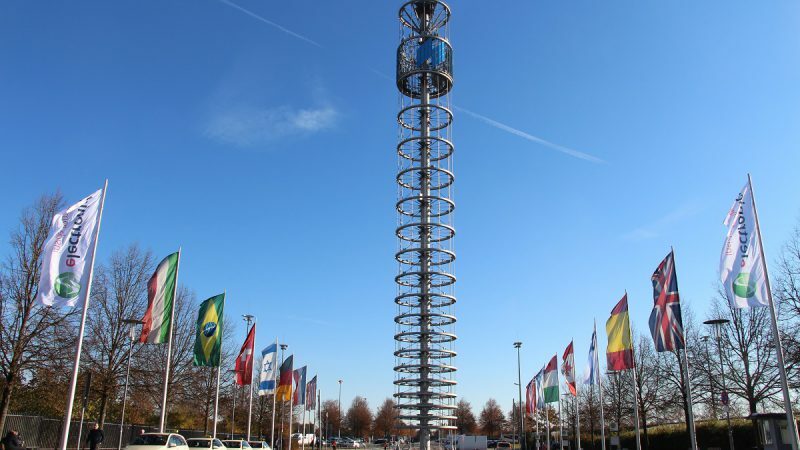 We have experts in smart sensor technology, connectivity solutions, security and identification or RF and microwave. 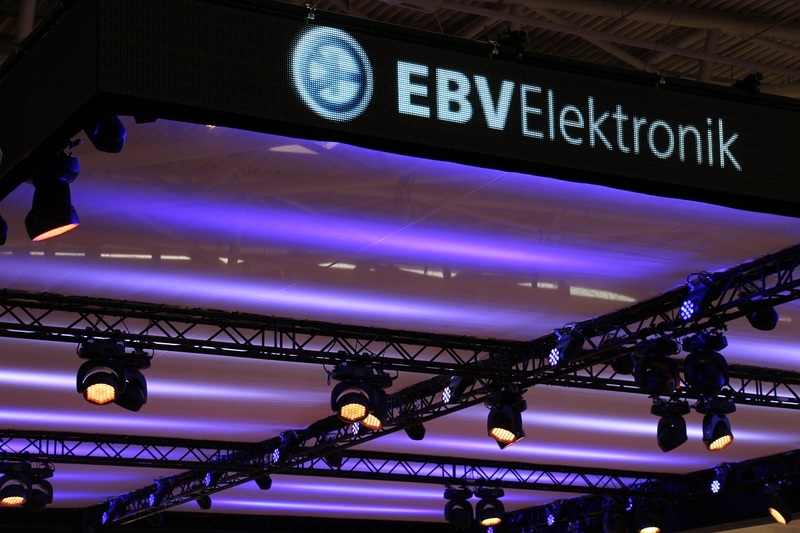 Antonio Fernandez, Vice President Technical Development at EBV, introduced the new segment strategy during a press conference at electronica trade fair. The split into market and technology segments is aimed to provide deep market insights and focus on benefits of technologies for defined applications. This will help us to early engage in the design chain as trusted advisers, accelerating time to market and customer business success. No wonder that every detail on our booth in Hall A5, by the way the largest we ever and developed under a brand new concept and set up accordingly to this huge event, was related to the Internet of Things. Definitely most attracting were the screens displaying the so-called “IoT Journey”. People were able to navigate through every EBV segment and find out, where we have our strengths in terms of markets and applications as well as in technologies and products. A special area on the booth was reserved for our recently started StartMeUp campaign. Our dedicated team talked to representatives of start-up companies or so-called electronic newcomers seeking for support in starting their business. 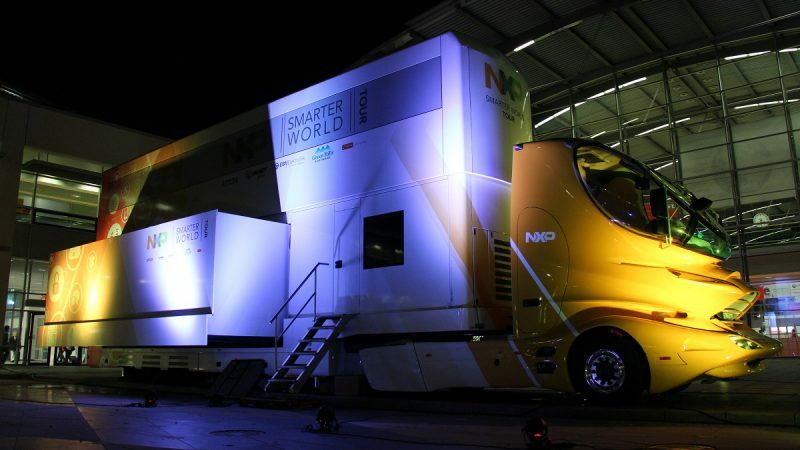 Again, EBV is able to support with engineering power, reliable supply chain services, extensive technology experience and a diverse partner network. Last but not least, our EBVchips program needs to be mentioned here, because we announced some great news during the fair. Eckart Voskamp, Director of the new formed Product Innovations team at EBV Elektronik, was proud to present the development and production release of the new 802.11 b/g/n networking solution IRIS. Furthermore, the production of JANUS has also been started. Superhot and big news was the pre-announcement of HERACLES, developed in cooperation with Orange and SimCom. Check our FAQ section on our website and learn more about our EBVchips program. To put everything in a nutshell, we have to say that we experienced a great and exciting time during this year’s electronica trade fair. We take lots of inspirations with us for future business, tasks and challenges. And because after one exhibition is before the next, we are already preparing the next big event. Stay tuned for more to come! 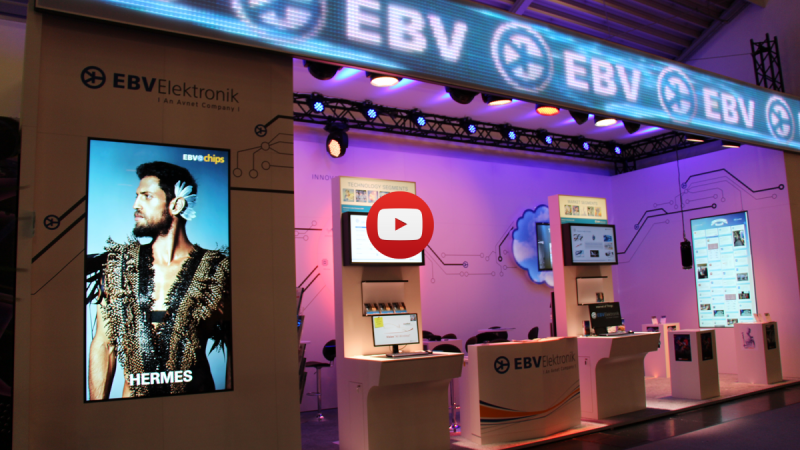 We hope you enjoyed electronica 2016 as well! Have a save trip home and see you next time!